ISRAEL Folau still hasn't been given a full explanation about what he can and can't do in the air but insists he won't be changing a thing when the Wallabies tackle New Zealand in Saturday's Bledisloe Cup opener at ANZ Stadium. 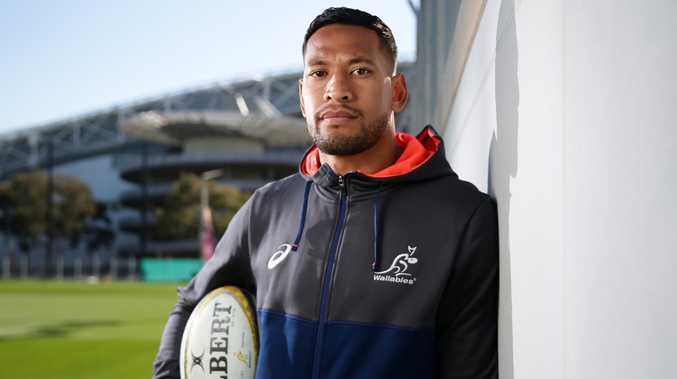 Unperturbed after he was slapped with a one-match ban for contacting Ireland skipper Peter O'Mahony in the June Test series, Folau has vowed to go full-out attack against the All Blacks. "I won't modify anything," he said. "After the incident in June, going back to Super Rugby I approached the game the same way as any other game. "For me, it doesn't change anything. Going into the weekend, I'll have the same mindset in attacking the ball in the air and obviously making good decisions around that." After he was suspended for what seemed nothing more than simply contesting the ball, Folau pleaded with rugby officials to spell out exactly what he did wrong. Although he never got an answer, he's comfortable the ban was a one-off. "I believe my technique is fair play. 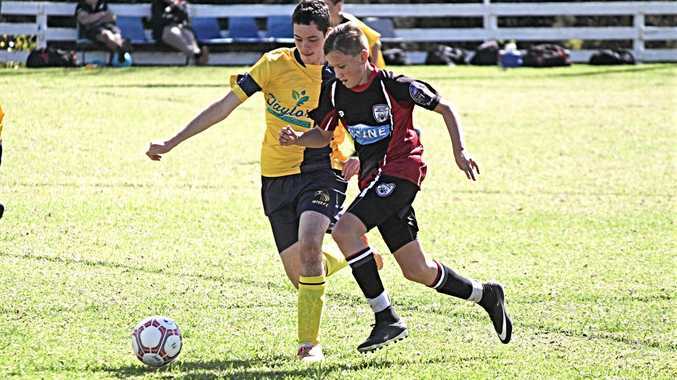 I'll attack the ball at every opportunity I get to try and win possession for the team," he said. "It was a little bit grey, obviously. I said it earlier in June that we needed a lot more clarification going forward around that area. Not only for myself but for guys that are involved in those contests." Folau also put an end to the conjecture about which position he would play in, after Wallabies coach Michael Cheika hinted that he might switch him from fullback to outside centre. "Well, I've been training at fullback so I haven't been training anywhere else," Folau said. "But whatever decisions that Cheik makes, it's best for the team, but I don't see myself playing any other position other than 15."